Whale you take a look at our whale nursery ideas? 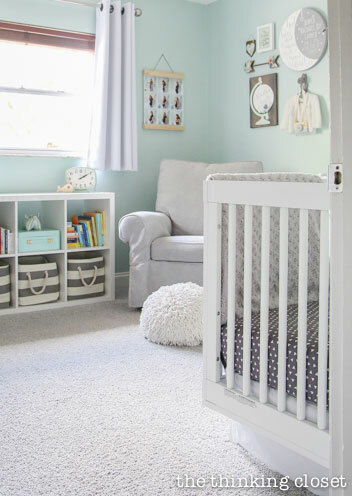 We were lucky to have our Gray Triangle Crib Sheet chosen by blogger Lauren to be in her adventurous nursery—a creative collection surrounded by nuanced mint! 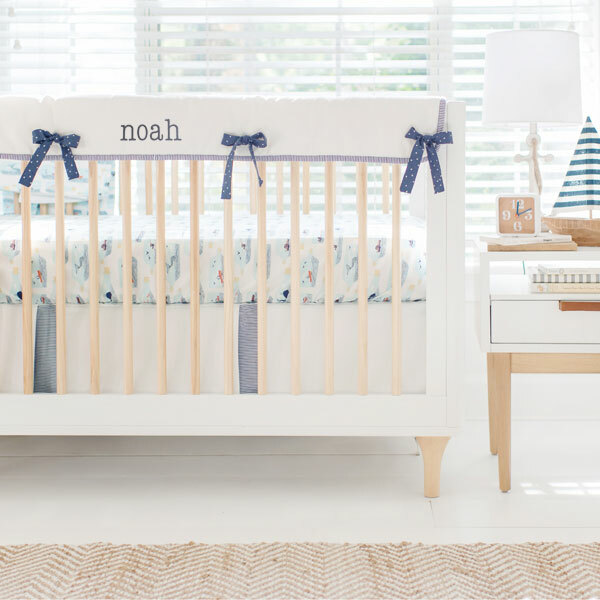 Such an adorable travel nursery for a girl!